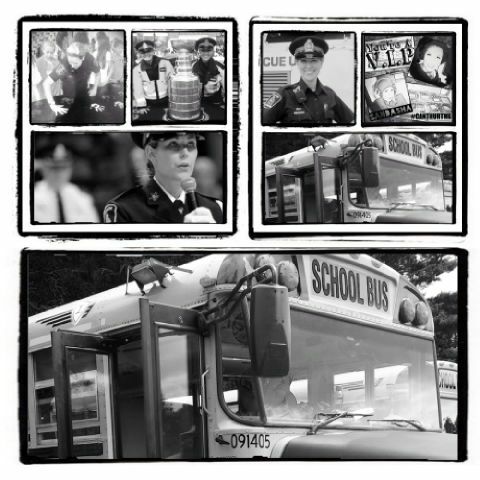 London Ontario school cop Sandasha Ferguson has released a song and video intended to reach kids when they are young and inspire them to success and safety. 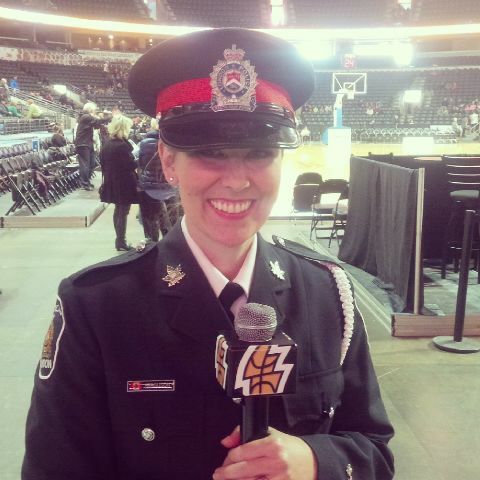 As a “School Safety” Officer in the Community Services Unit of the London Police Service, Sandasha deals with bullying on a regular basis, both in and out of the schools. The idea for the creation of this song came after she had a hard time trying to find an anti-bullying song to perform for the grade 6’s in the City. The London Police Service Band “Duty Calls” plays annually for the VIP (Values, Influences and Peers) Field Trip. When Sandasha first began the position in the schools in 2000, one of the band members invited her to perform a song with their band. As the years progressed, she continued to sing one song with “Duty Calls”, usually about the topic of bullying. (Mean, by Taylor Swift and Brave by Sarah Bareilles are examples of songs she performed with them in the past). It was a difficult process trying to find the perfect song every year, therefore she looked into having a song created for this very purpose. 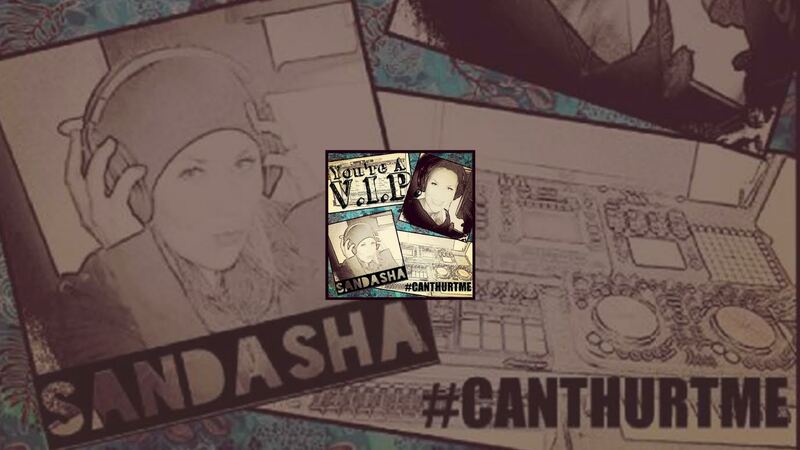 Sandasha was put in contact with David Scott, from Delhi Music in Guelph, Ontario and they discussed her vision. She wanted the song to have a positive message rather than a negative one. David wrote a phenomenal song titled “You’re a V.I.P” about how everyone is a Very Important Person in their own right, including the bullies themselves. The song reflects how if the bullies realized that they were important, the bullying would ultimately stop. It also reflects how the individuals being bullied won’t allow the mean comments to hurt them as they know how important they are, despite what is being said about them. The song was recorded with Jason Poole, who inquired about the possibility of using the song through the creation of a video for the students attending the VIP Field trip in February, 2015 (including some of the students from schools Sandasha was a school cop at in the process). The entire project turned out even better than she originally expected, and after the completion of the video (created by Cameron Matthews), the London Police Service decided to share it with the public to promote the anti-bullying message and support “The Pledge To End Bullying”. “I had a lot of fun putting this project together, and hope that through the creation of this video, I am able to reach out to those affected by bullying everywhere—both students and adults alike”. Sandasha is donating a portion of any song sales to bullying awareness campaigns.